To be from Amman is to be from somewhere else. The population of the Jordanian capital is largely formed by waves of immigration of people escaping conflict in the region: Palestine, Iraq and, more recently, from Syria. Here’s Ahmad Humeid on designing an identity for a city of outsiders. Every four summers and every four winters, a city walks up the steep steps leading to the world stage. The Olympics mark an opportunity to for a city to craft a narrative about itself and disseminate it as the world watches – a process that starts years before with the initial bid. 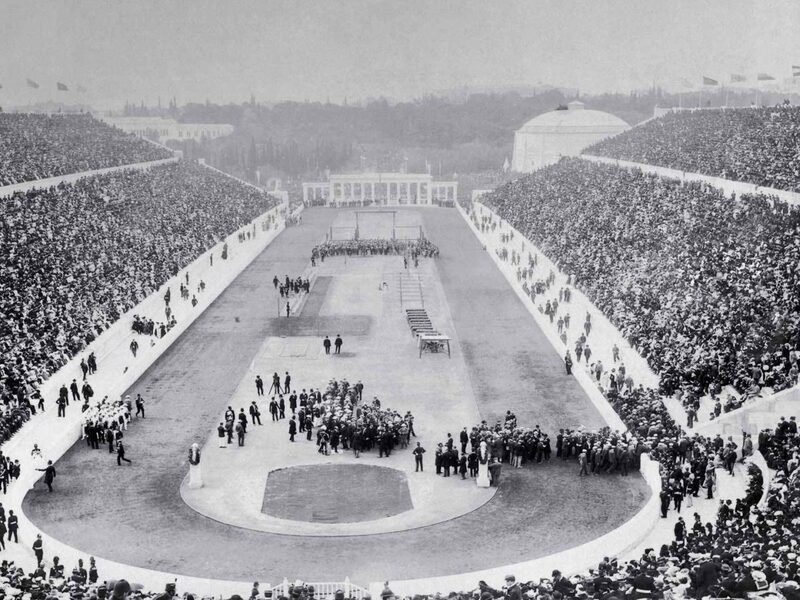 Here’s Olympic design historian Markus Osterwalder on the look of the games. 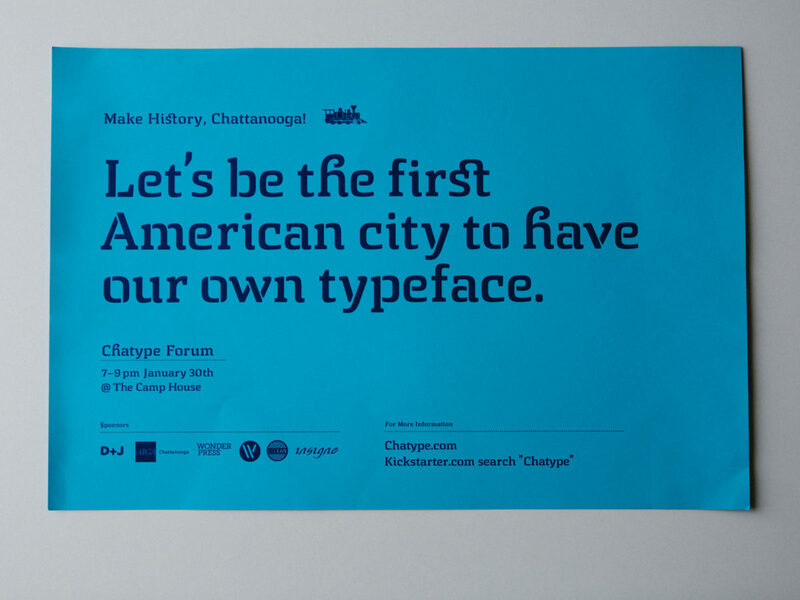 Chattanooga went from being the dirtiest city in America to a thriving tech hub. And to put it on the map, four designers took it upon themselves to design a new typeface for the city – and fund the whole project on kickstarter. Who is St Erik and why has he been the symbol of Stockholm for 800 years? According to Essen International’s creative director Anton Gårdsäter, no one really knows and at this point, it doesn’t really matter. The image of the city’s patron saint is on newspapers, local beers and part of the brand identity Essen completed for Stockholm in 2012. 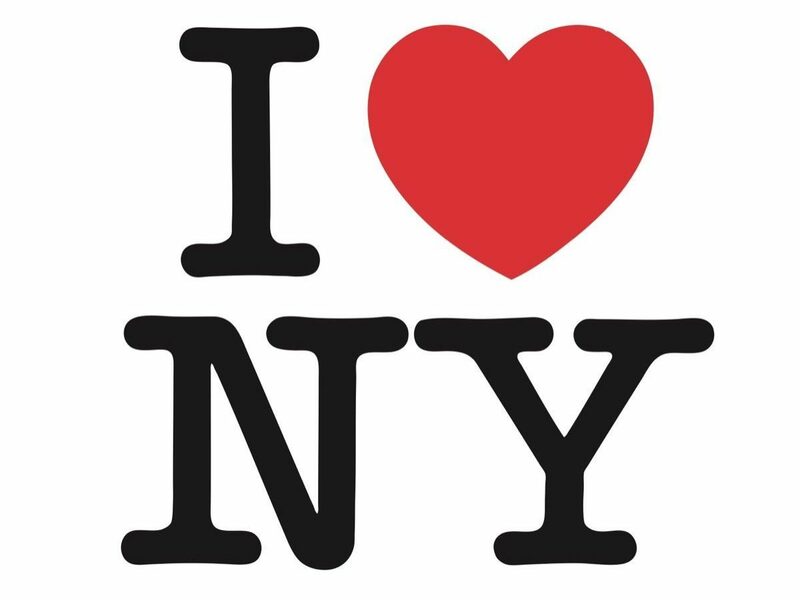 In 1977 Milton Glaser drew one of the world's most famous logos. He didn't think much of the campaign, sketched something in the back of a cab and assumed it would only last a few weeks. Everyone knows that's not how it happened. Here's Milton Glaser, forty years later.